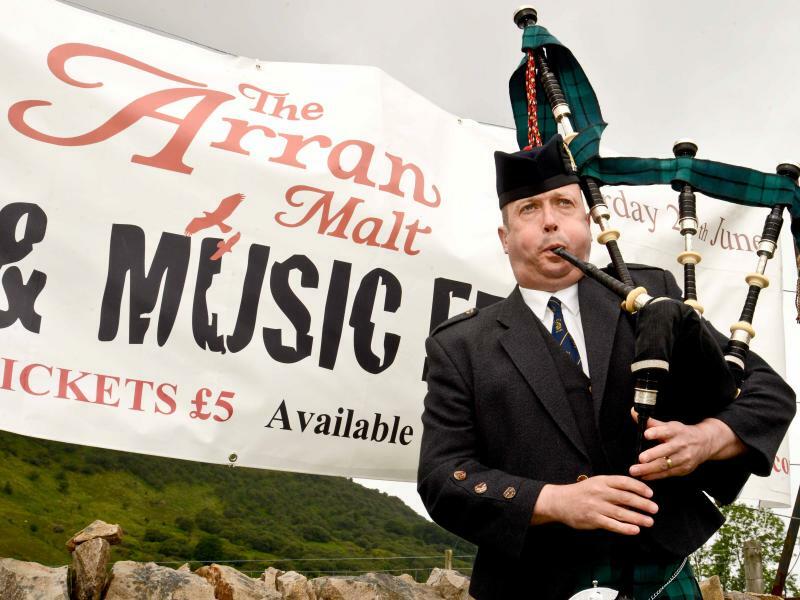 If you are planning a trip to Scotland in June, look out for the Arran Malt and Music Festival! 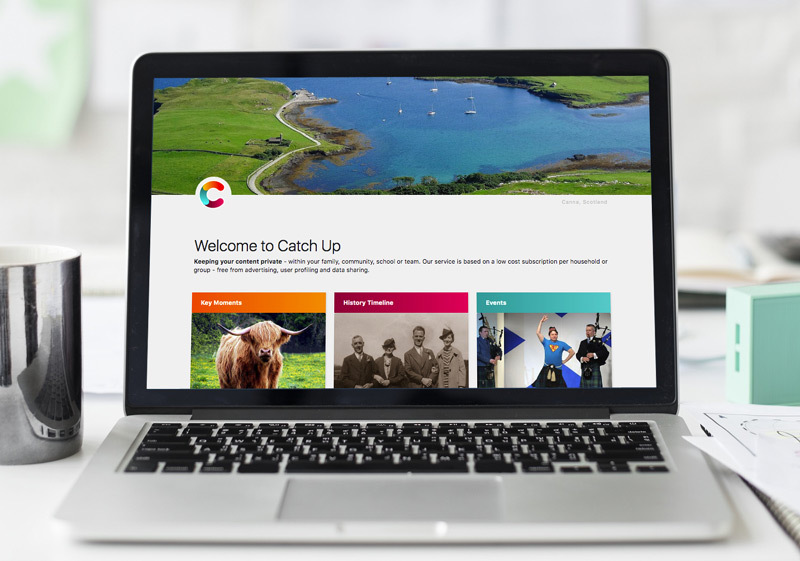 The festival returns to the Isle of Arran Distillery in Lochranza for a weekend of music, food and whisky and promises a host of exciting events to celebrate the the island and its whisky. The ceilidh on Saturday night is the centre piece of the weekend, headlined by Scots Trad Music Award winning musicians, Skippinish, along with a band made up of distillery employees including master distiller James MacTaggart and sales manager Andy Bell. Isle of Arran Whisky enthusiasts will also have the chance to sit down with the people closest to the distillery at the White Stage dinner on Friday night and the Survivors lunch on Sunday, both of which sold out last year. For those interested in the intricacies and art of whisky making and tasting, there are several masterclasses throughout the weekend. Stillmen’s Choice, will draw from the personal favourites of the Stillsmen themselves whilst Scotch Broth Events will pair Arran whiskies with some innovative canapés for a gastronomic tasting. Experts from the distillery will also guide visitors through the evolution of Arran whisky in the Arran through the Ages tasting session. There are also some exclusive masterclasses for the more dedicated whisky enthusiast. The Ultimate Masterclass with managing director Euan Mitchell is restricted to just 20 lucky ticket holders who will have the opportunity to select the official bottling of next year’s festival. Tickets are now available from www.arranevents.com. Tickets for the White Stag dinner and Survivors Lunch on Sunday are limited and sold on a strictly first come, first serve basis. Ten places for the Ultimate Masterclass are available online, those who are unsuccessful should email info@arranwhisky.com before the 16th February to be added to the draw for the final ten places.